is a major designer and manufacturer of plastics processing equipment and provider of services to the plastics industry. 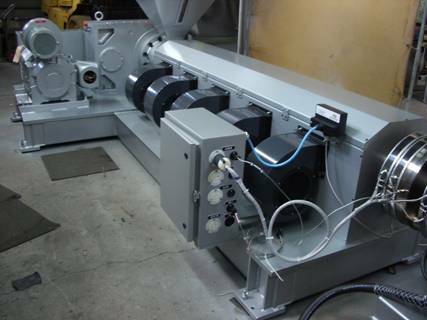 With one of the broadest product lines in the industry, Vicro equipment is used to manufacture a wide range of plastic products such as bags and other flexible packaging products, corrugated pipes, large blow molded items and recycled plastic pellets. The company has over 40 years of experience, with equipment operating in numerous countries throughout Asia, the Americas and Europe.